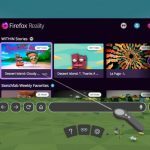 Mozilla has announced the launch of Firefox Reality, a new Firefox browser version that has been designed for standalone augmented reality and virtual reality headsets. 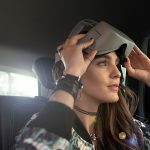 The new version will be open source and cross-platform and is built with an interface that will be compatible with various VR headsets although the company is yet to give details on the range of headsets that it will support. The earliest version of the browser is already available for HTC Vive Focus. This is not the first time that Mozilla is making a foray into virtual reality and mixed reality. 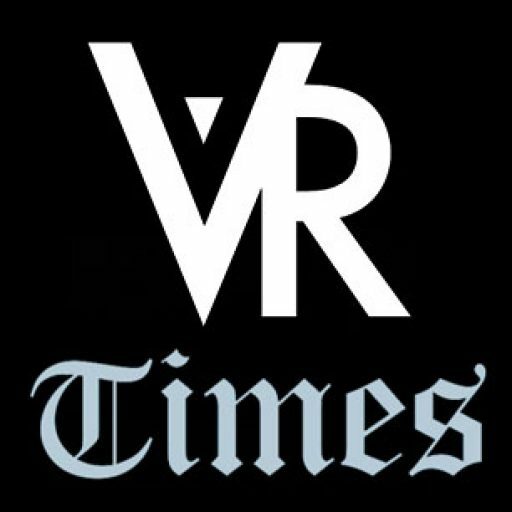 Previously, the company had launched Firefox 55 that enabled users to enjoy VR content via A-Frame and WebVR standard on a Windows-powered desktop machine. The difference is that Firefox Reality now makes it possible to experience content via standalone augmented reality and virtual reality headsets. 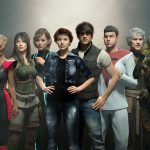 By utilizing new mixed reality web standards, the browser will make it possible for users to get a feel of immersive VR/AR games and other experiences without necessarily installing custom apps that are specific to the headset used in viewing the content. 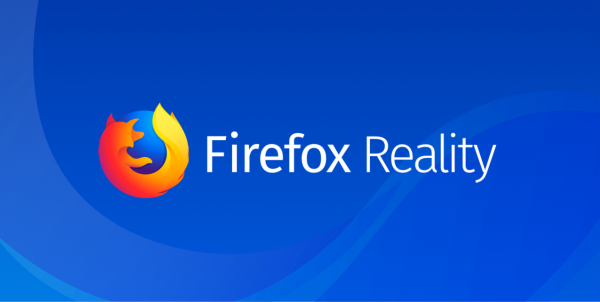 Firefox Reality is expected to offer support across a wide spectrum of devices and will take support for mixed reality and VR beyond smartphones, PCs and tablets to other devices in order to improve accessibility for VR/AR experiences as web technology continues to expand. Apart from HTC Vive Focus, Firefox Reality will also be available on various other headsets that are supported by the Vive Wave VR platform. The company is also planning to add developer support in Firefox Reality for Qualcomm devices such as Gear VR and Daydream. 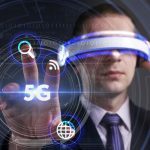 The browser will also be implemented in the AR smart glasses by ODG. 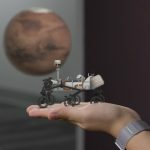 Mozilla is already a part of the early access system by the AR hardware company Magic Leap. Firefox Reality will be a game-changing platform, in that it will be open, independent and compatible with a wide spectrum of platforms and devices. While other mixed reality browsers exist, they are closed and platform-specific which limits the scope of applicability. Firefox Reality is also expected to be faster, leveraging on the speed edge of Firefox Quantum. Finally, Mozilla has put a strong premium on user privacy and Firefox Reality will exhibit this commitment. 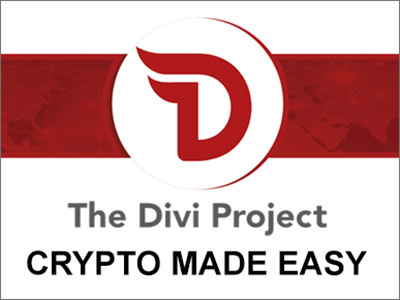 It is not yet known when the browser will be available in the market and details about the range of devices that it will support are still sketchy.